St. Gerards School, Thornhill Road, Bray, Co. Wicklow. ALL past pupils welcome ! SCT hockey 🏑 won semi final 1/0 in a hard fought close encounter with Loretto Foxrock in three Rock Rovers yesterday .. 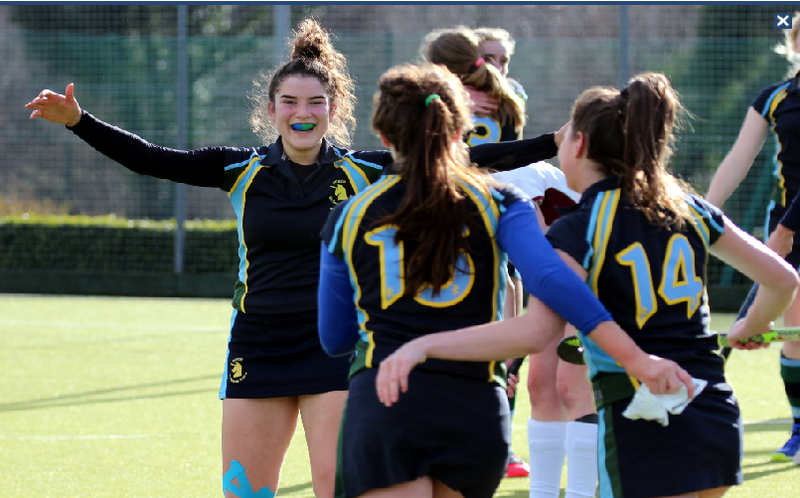 Final is this Thursday the 9th of March at 2.30 in three Rock Rathfarnham against Muckross ..
All past pupils welcome to see can we win ther SCT for second time in three years and third final in a row ..
Quite a feat with a cohort of only 200 girls in the secondary school !!! St Gerard’s Past Pupils’ Union Lunch on Friday 8th February 2019 Venue: Shelbourne Hotel. Price : €60.00 Time: Pre Drinks 12.30pm, Lunch starts at 1pm A special shout out to Classes of 1979, 1989, 1999 & 2009 To Book your Ticket email stgerardsppu@gmail.com and please let us know what year you left the school.